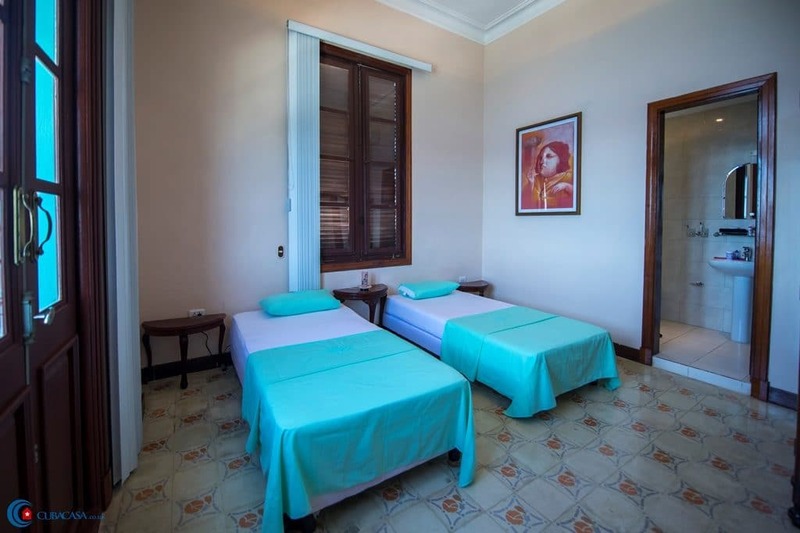 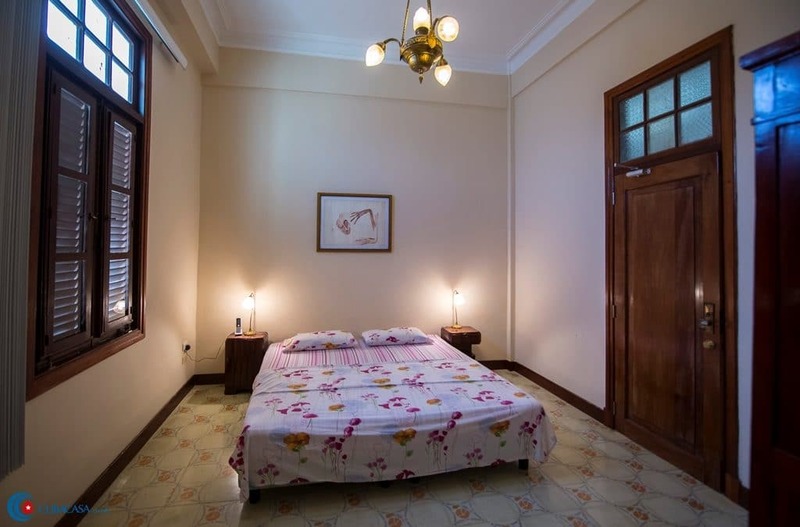 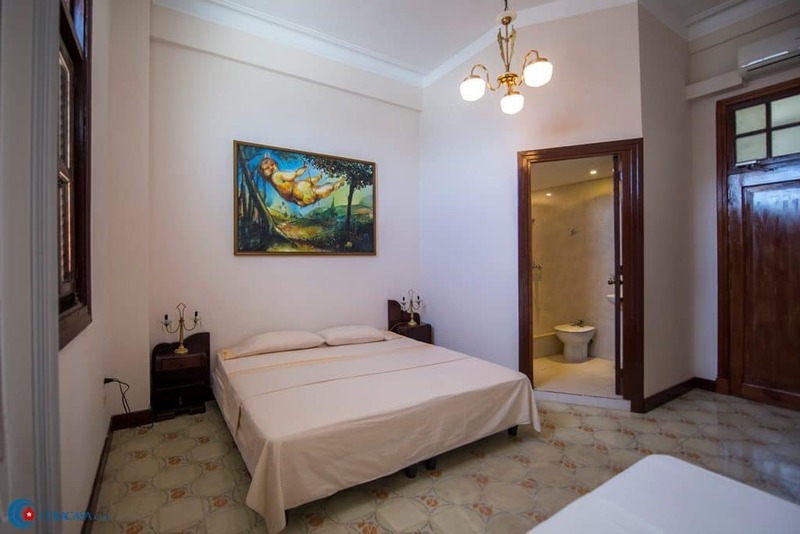 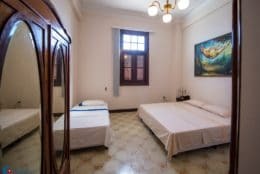 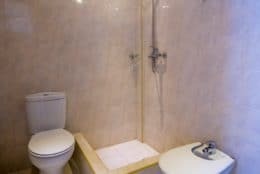 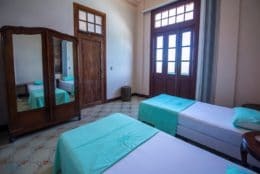 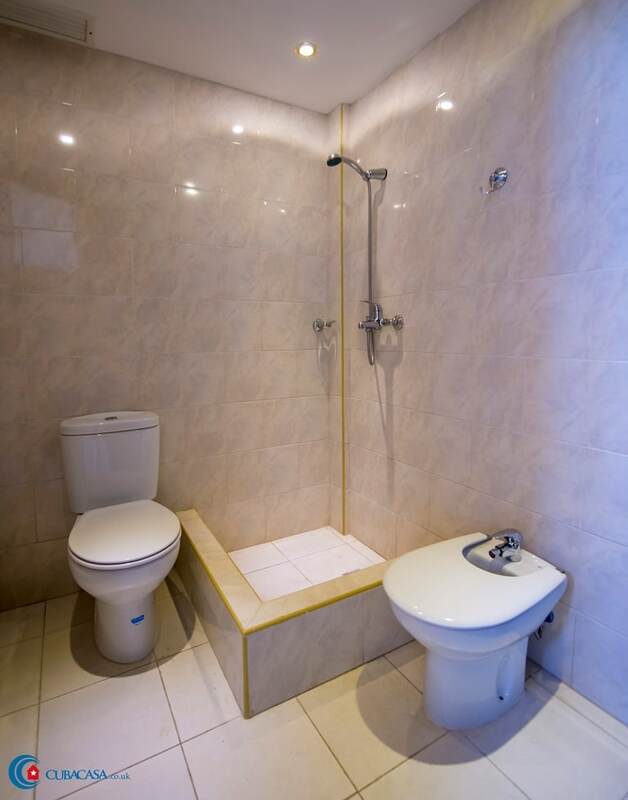 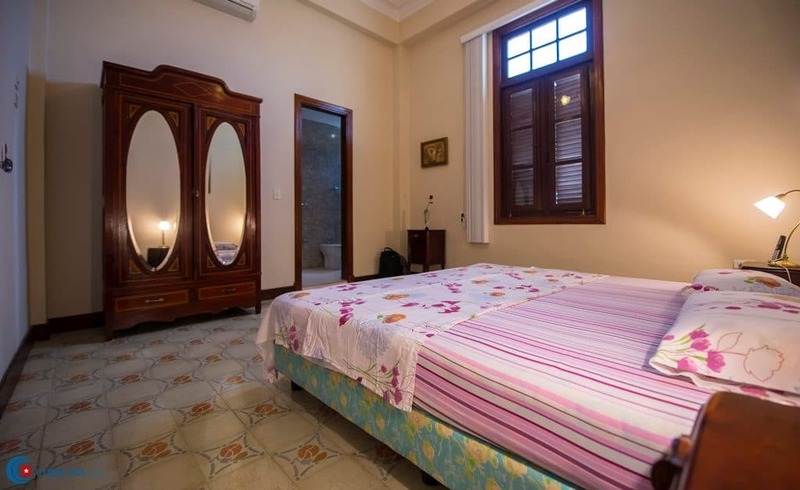 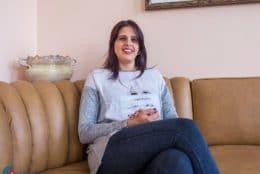 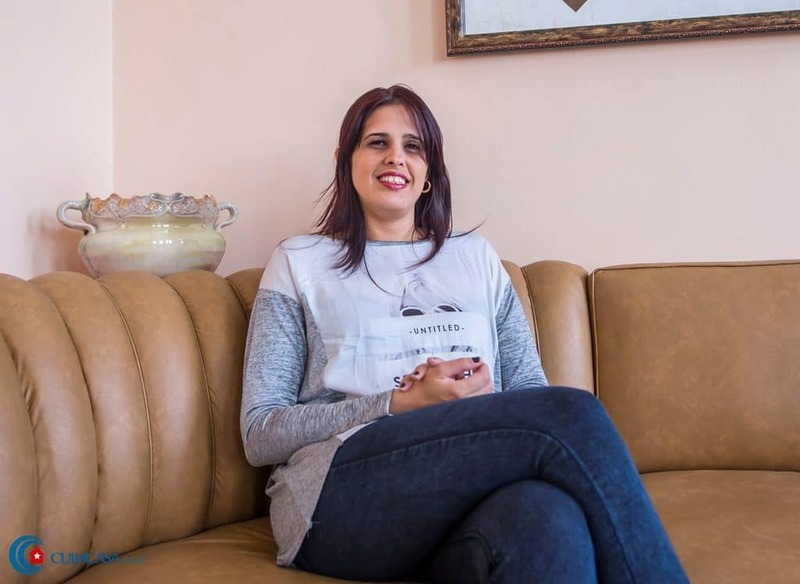 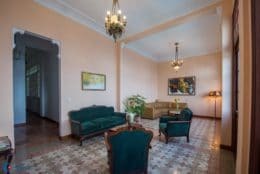 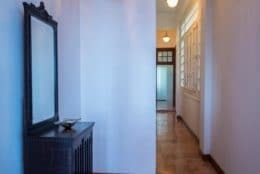 Yanara rents a number of clean and comfortable rooms in this luxury casa particular in Havana, located on the Malecon right between Old Havana and the upmarket Vedado neighbourhood. 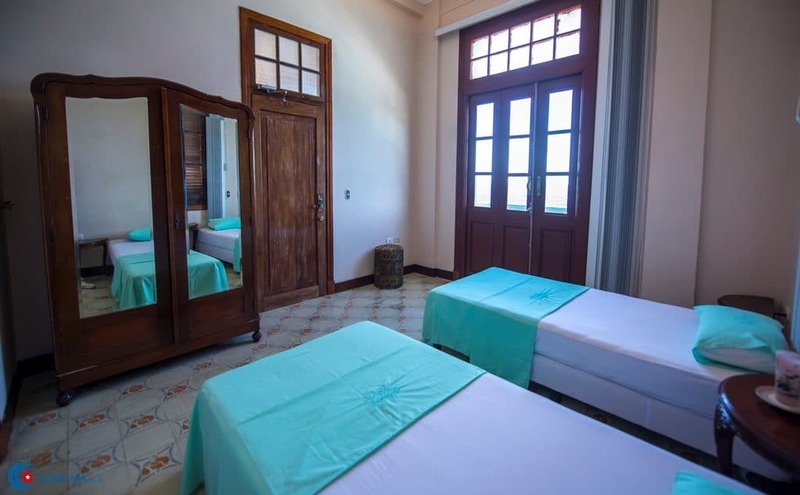 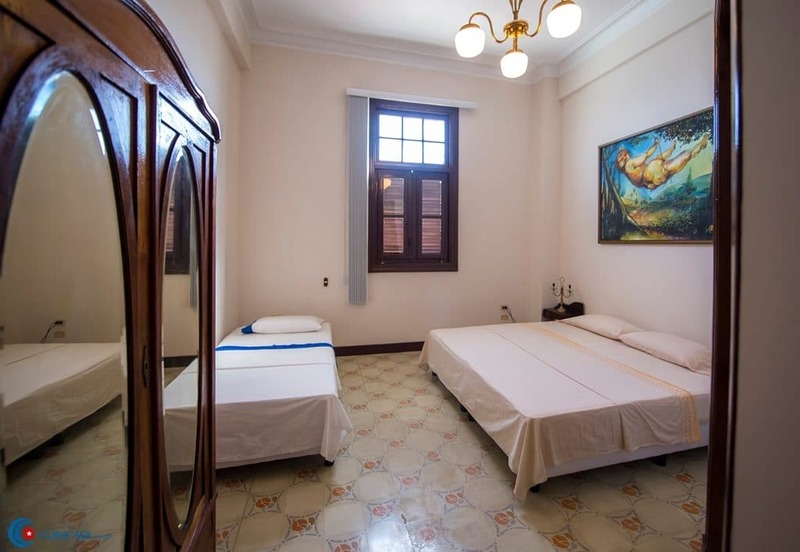 This casa is more like a small boutique hotel, with attentive staff, delicious food, Cuban art and antiques as decor, very comfortable beds and amazing views of the Caribbean sunset! 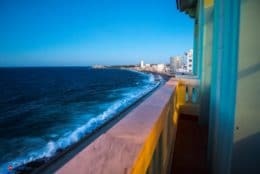 Buena ubicación con vista al Malecón, el desayuno estuvo perfecto. 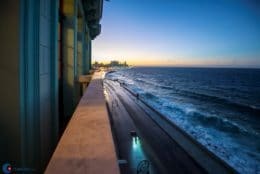 Cerca de restaurantes y la Vieja Havana. Hermosa vista de esta casa particular en la Habana! 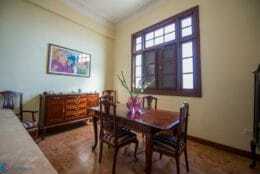 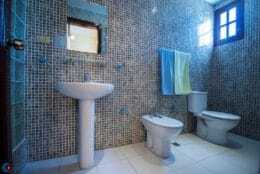 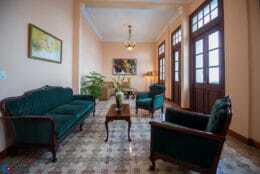 A very high quality casa particular in Havana, like a small boutique hotel. 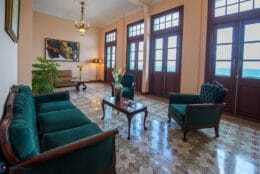 Very nice rooms, clean and interesting views of Havana and the sea! An excellent balcony to see the cars go by on the Malecon. 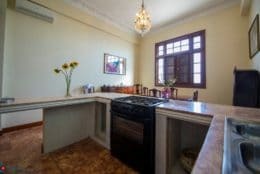 Delicious breakfast and coffee. 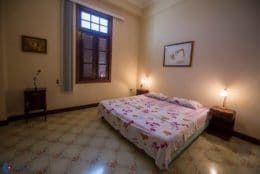 The staff are friendly and attentive, even if we struggled a bit to communicate as our Spanish was very limited. 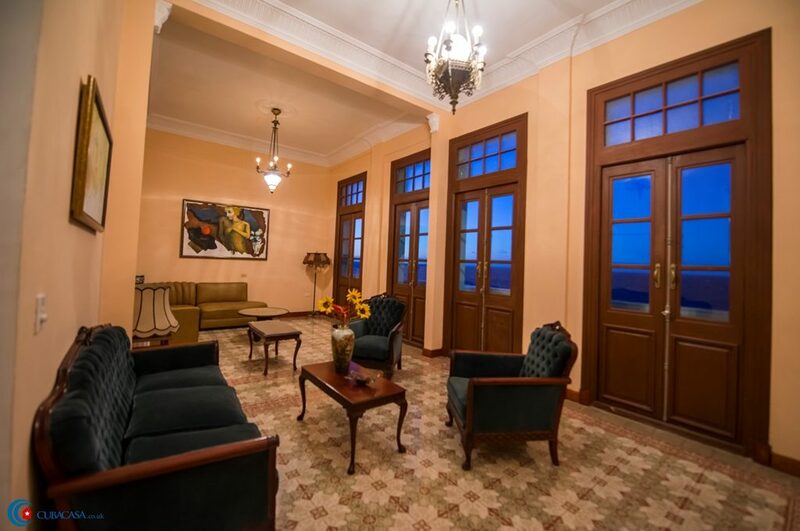 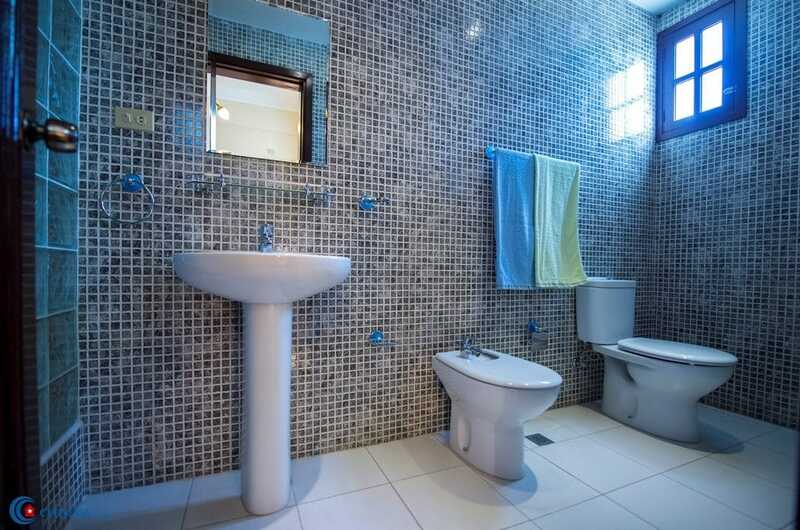 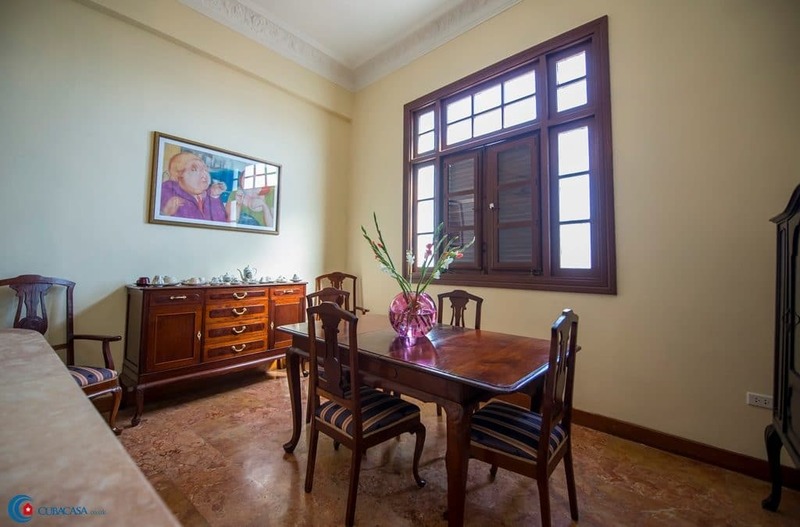 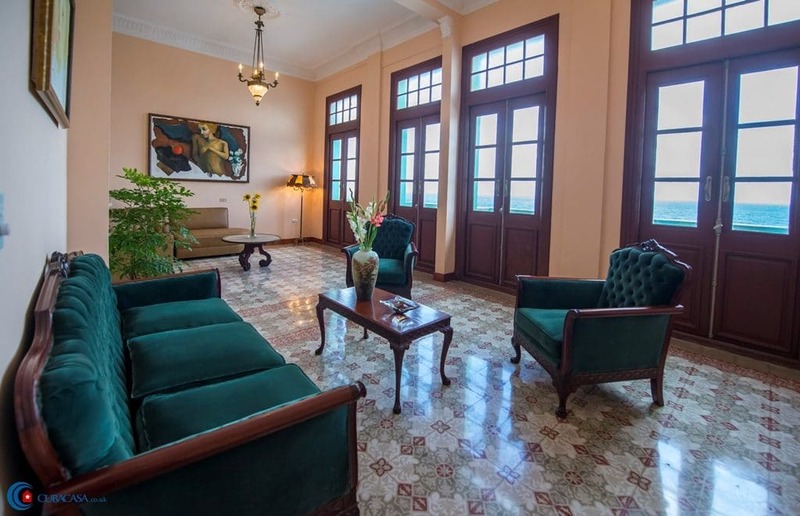 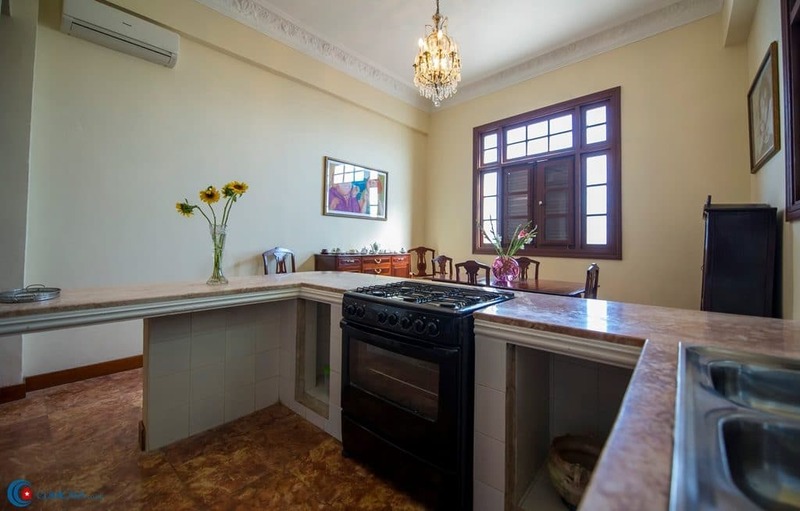 This is an amazing casa particular in Havana whose entrance is on Calle San Lazaro but the breakfast room, and some rooms, overlook the sea on the Malecón i.e. it stretches a whole block. Rooms are smart, the breakfast is great, and the staff are really nice. 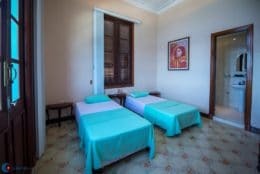 As there are quite a number of rooms, the communal breakfast means you get to know other people travelling in Cuba. 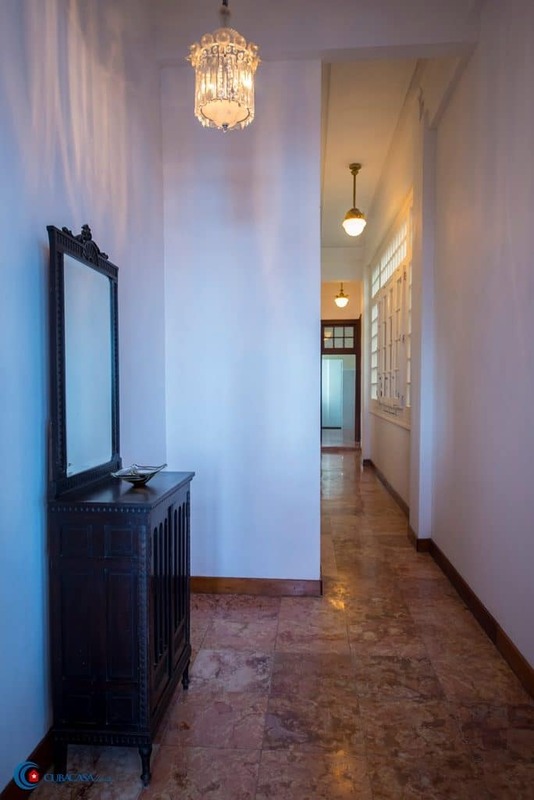 Do not be put off by the less-than-lovely entrance and ancient elevator, the casa particular is absolutely beautiful and very good quality once you get up to it.